The BLM Group has equipped the E-Turn with right and left bending in process and 3D graphic visual programming. 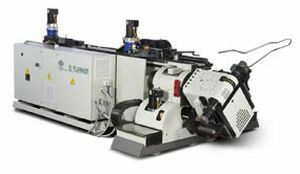 The tool is a fully electric bending machine integrated with enhanced controllability and repeatability. 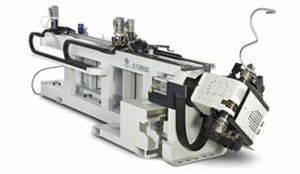 This equipment also has tool holders engineered for complete interchangeability with the existing BLM machines. 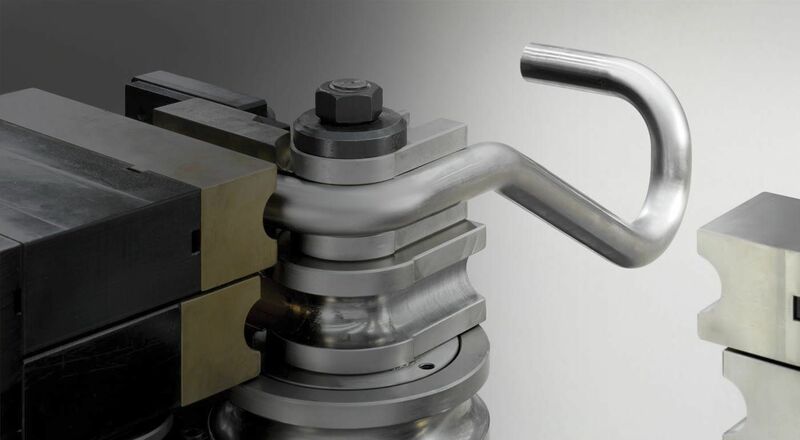 The component feasibility can be checked without physically testing on the machine or making prototype tooling, due to the 3D simulation software. In addition, the device comes in different model types, such as ET32, ET35, ET40 and ET52.